I use this for gaming and school and just everyday stuff. Installing was a breeze, except the cable management. There is not a lot of room in the back so it was tuff. I ended up having to cut the accessory cable lips to make room. I thought the front audio jack didn't work but then I realized I plugged in the cable wrong. This CPU is amazing for what it has. It certainly isn't the best and doesn't score very high but it does its job perfectly. Keeps my CPU temps pretty low. A little weird to install but other than that it is amazing. This is a great mobo and has extra strengthening for the PCIe slot. Downside is it only has 2 case fan connectors. Been working well and does it's job! Not much more to say. Surprisingly fast! Looks very nice feels slightly cheap but it's worth the money. Very fast and just looks beautiful. Great Case! Looks beautiful. NOT tempered glass but gives the impression which is amazing. Not a lot of room for cable management, and only has 1 SSD mount. Front panel comes off very easily and the power button feels good. Amazing. Hasn't disconnected yet! barely noticeable. Not as bright as I thought but quiet and cool. Keeps the air cold. 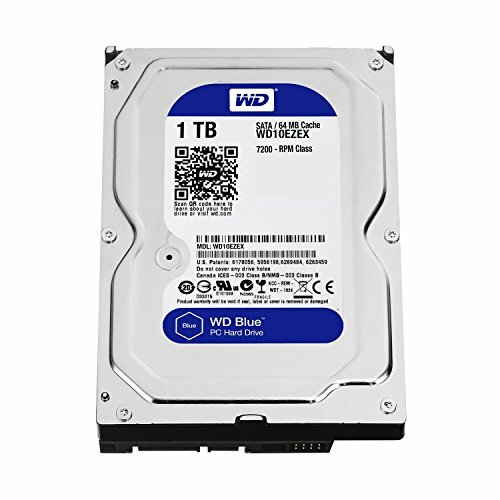 I'm about to do a $600 build for someone and was interested in this case. 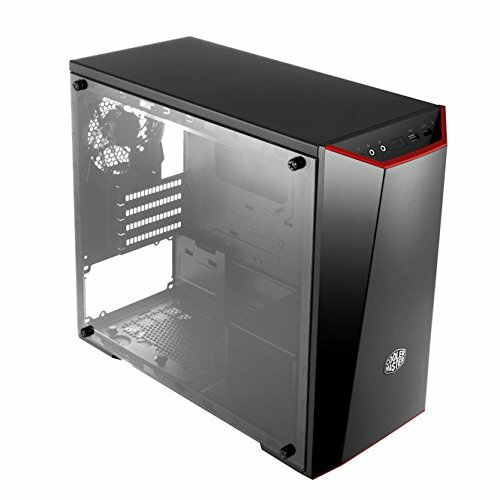 Looks like a nice budget build case.... Do you recommend? 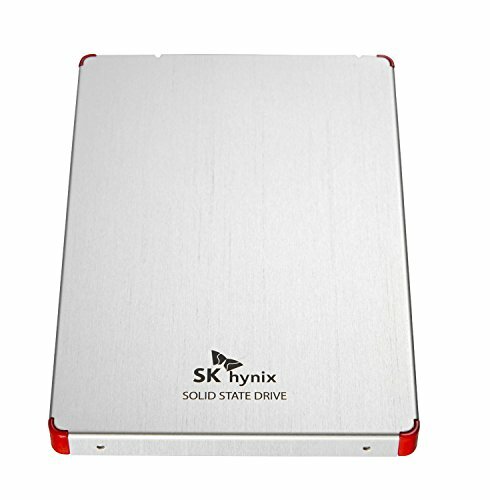 I highly recommend especially if you had a modular or semi modular PSU. It looks nice and easy to work with, with no sharp edges. But id recommend you get really bright led's or led case fans for the front because the tinted front panel makes the led's a little hard to see. But yeah you should get it if you like the look. I think its great. Thank you. I watched a few YouTube videos on this case. Looks like I'm probably going to order it for this build. There isn't much back room to tuck wires from what I saw huh? Lol no not really. I had to shove the accessory wires under somewhere and cut a few of the bumps. 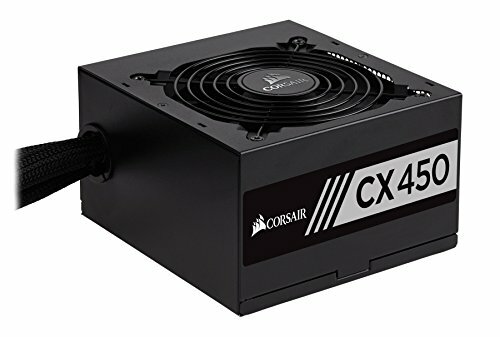 I would suggest a modular or semi modular PSU tbh. Thanx. I landed up ordering it and it should be here in a couple. I'll do my best to try to keep those wires clean. This is a budget build and didn't have wiggle room for a modular psu. But it's not mine and if someone gives me a limit, I have no choice. Can I see the parts? was the installation of the cooler rather tight with the space of the case, or did it have enough room to fit? It had plenty of room which was actually a surprise since I thought It would be rather a tight fit.